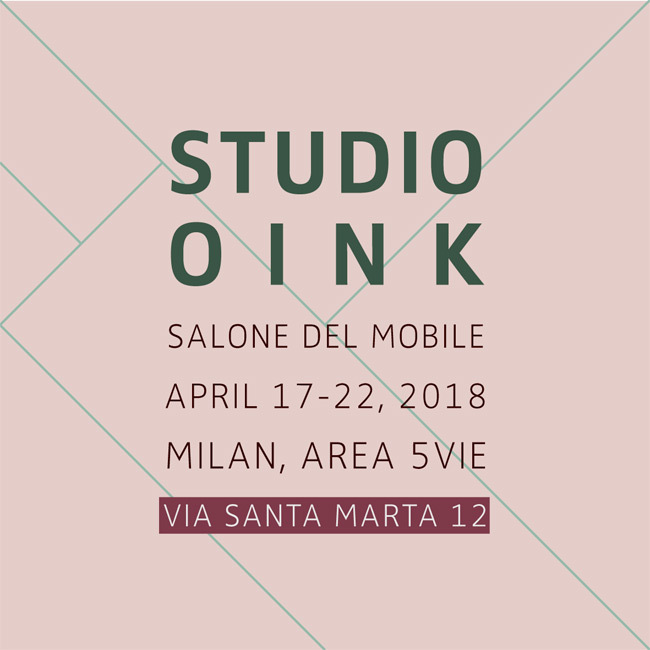 We are going to design week in Milan 2018 for Salone del Mobile Milano ! This is our first solo show without any help of an organization and we are very proud that we organized everything on our own. We found a very beautiful location in the old part of Milan , the district 5vie. Our spot is right next to the building of famous design studio Apparatus from NYC. Now we are going to organize a beautiful exhibition for you and really hope that you will like it! Will we meet you at via Santa Marta 12 in April 2018? Looking forward to!